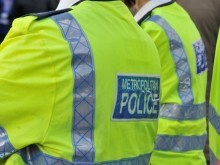 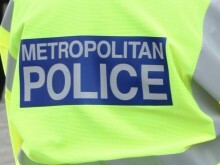 Appeal for witnesses and information following a fatal collision in Wood Green. 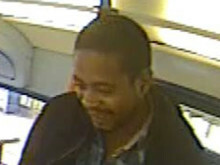 Images of a man sought following an indecent exposure incident on a route 473 bus in Stratford. 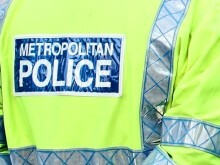 Over 1000 people were arrested during December for drink and/or drug driving.